Elephant Pillow Crochet Free Pattern is so unique and special. Have you ever crocheted a pattern with any type of animals before? 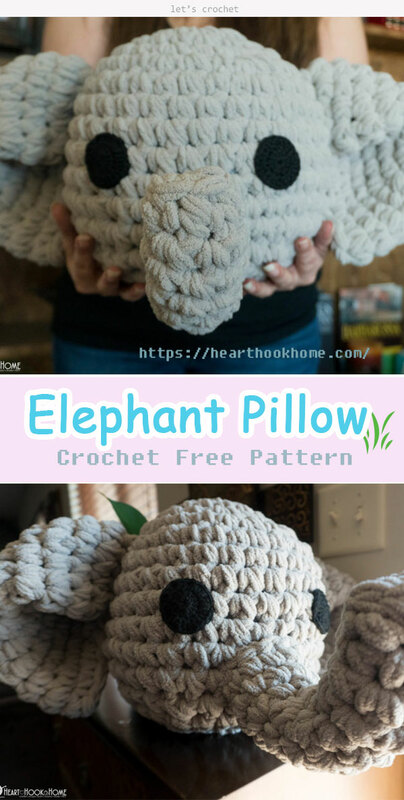 If not, you definitely shall start your first animal crochet—An Elephant Pillow, very cute and sweet! 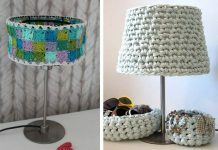 It can be decorated on your rocking chair or on your couch, or to be a birthday present to the babies and kids. Kids must love them and play with them when watching movies on weekend. 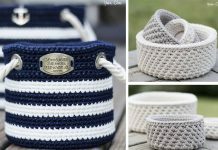 The crochet pattern is clear and easy to follow. 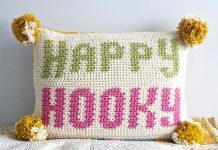 Thanks Heart Hook Home for sharing this free crocheting pattern. The link for the free pattern is provided below photo. Happy crocheting.